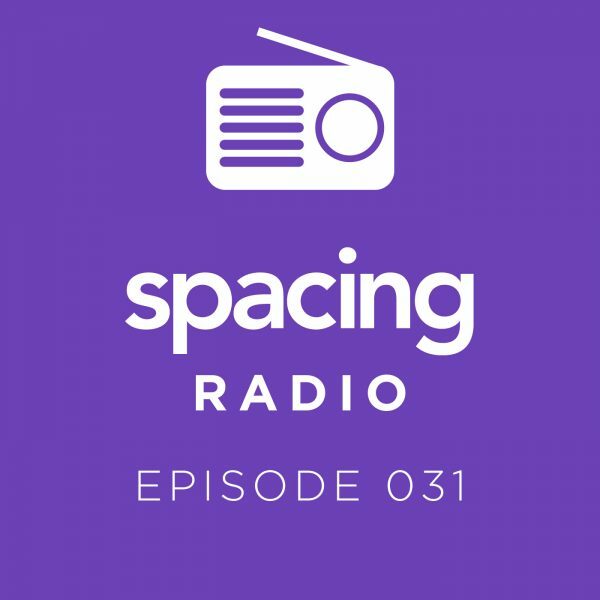 To celebrate Spacing‘s 15th anniversary, and the launch of “Toronto 2033: 10 short stories about the city’s future,” we speak to a variety of experts to try to imagine what the city will be like in the years ahead. We speak to futurist Trevor Haldenby and Toronto Environmental Alliance Campaigns Director Heather Marshall, who were both consultants on the short story compilation. And technologist/journalist Bianca Wylie tells us about Google’s Sidewalk Labs plan for the waterfront, data privacy, and the trade offs between public and private community design. Visit toronto2033.com for the full multimedia experience.